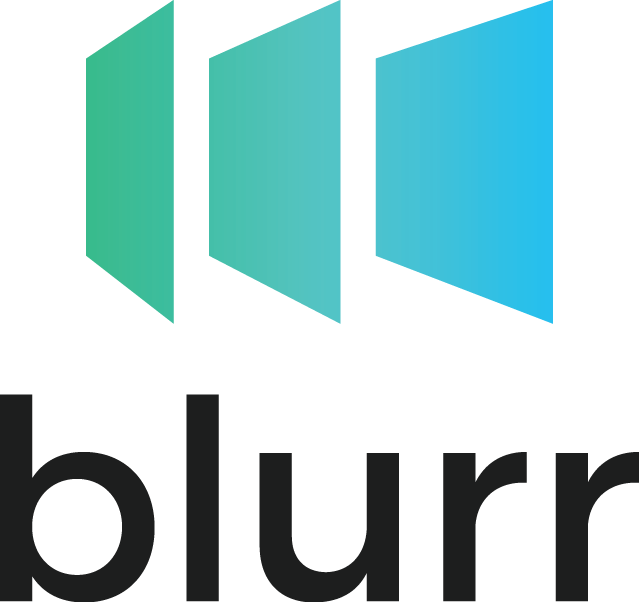 Blurr Technologies Inc is a location based photo-sharing software for events. We help brands and events with their User Generated Content (UGC) solutions by ensuring we capture, distribute and amplify all the UGC taken at their events. Our geo-fencing technology and location based app creates a real-time shared album of photos from an event. Our technology also allows for images to be categorized and distributed to any other digital platform instantly, thus creating innovative monetization models centered around UGC.